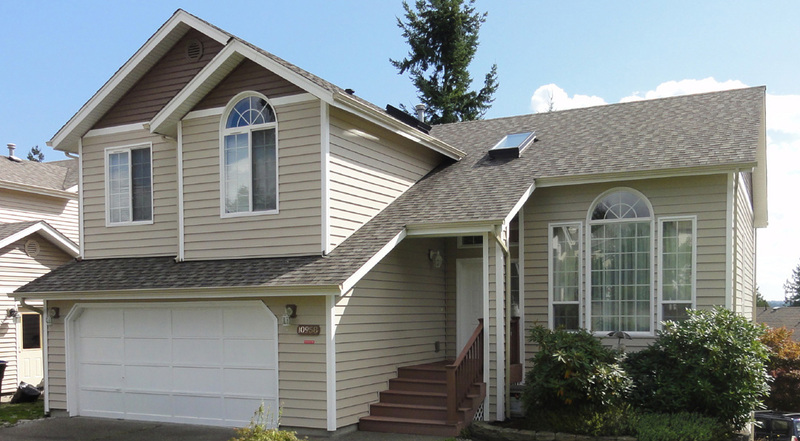 Want to give a face lift to your home in Bremerton, WA? 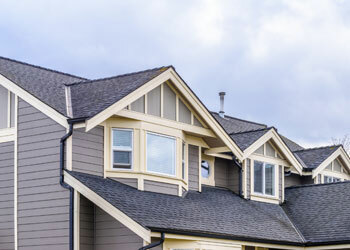 How about getting replacement siding from Builders Service Company? 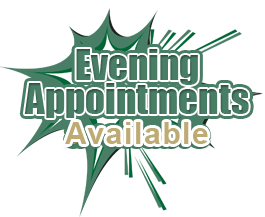 We are a family owned and operated company that has been fulfilling the region’s needs for quality siding installation, repair and replacement since 1974. 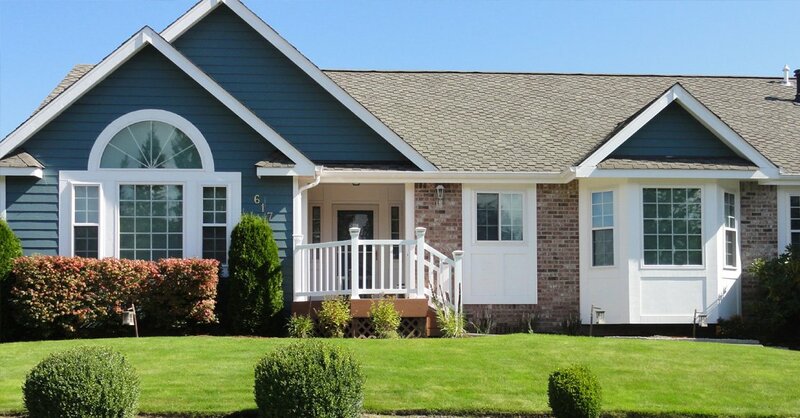 We are the exclusive authorized dealer for Preservation Premium Vinyl Siding in the Bremerton area. 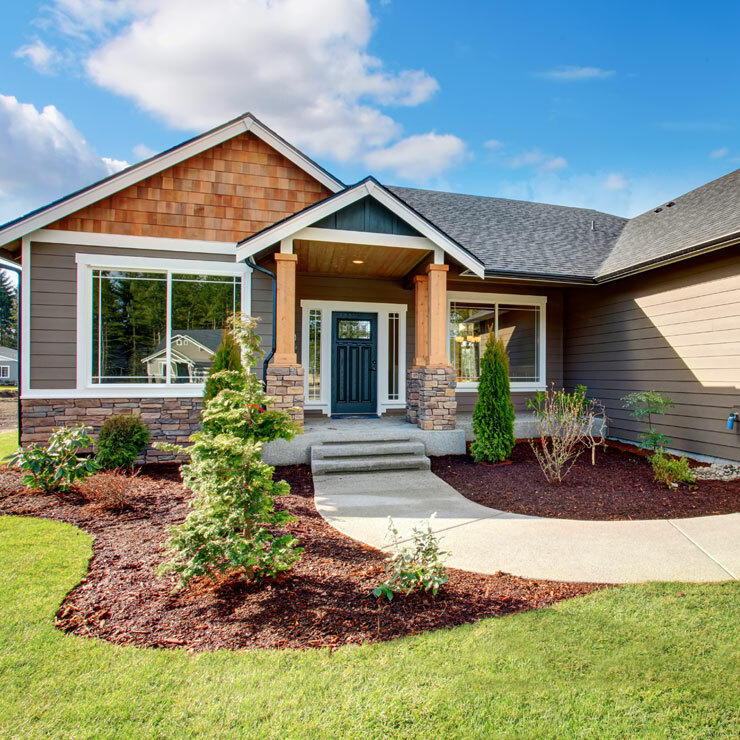 With its exclusive patented ClimaShield underlayment, the siding offers remarkably improved insulation that helps you cut down your energy consumption. 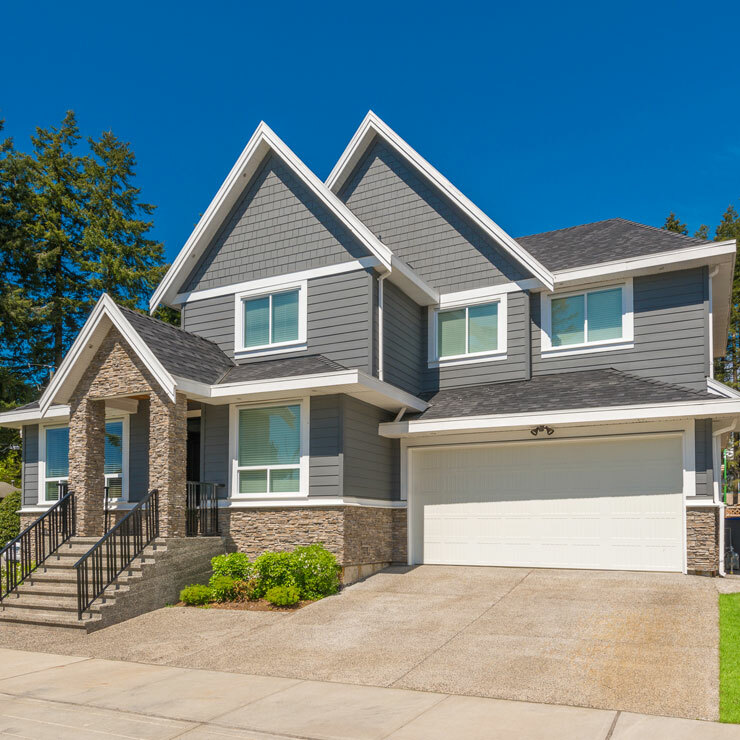 As a local siding repair and installation expert, our focus has always remained on using the best siding products and providing the most efficient and economical services. 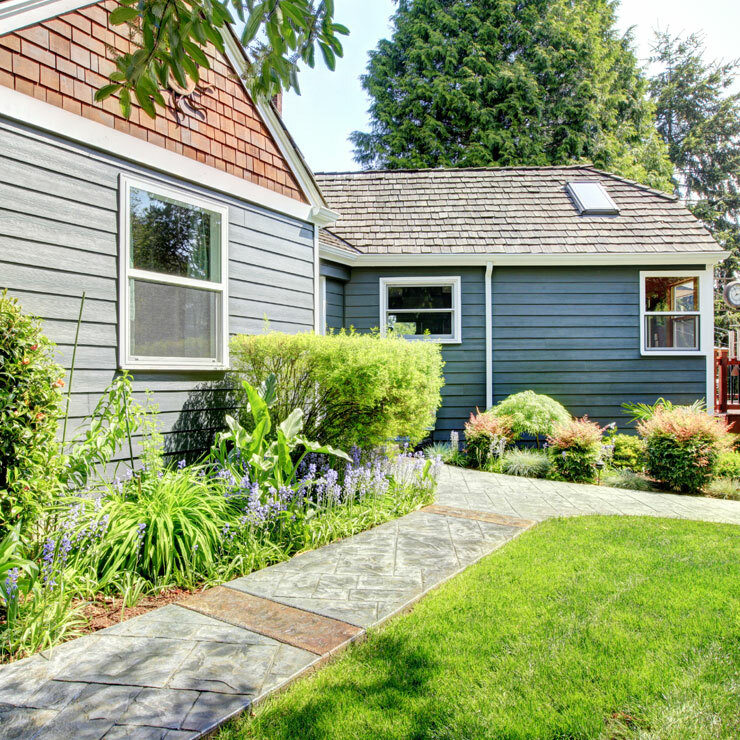 Vinyl siding offers a lot of benefits to a home owner. It improves the appearance of your home and boosts its value. 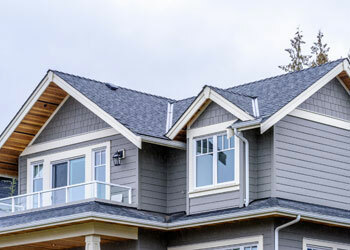 It is also very energy-efficient and insulates your home better than other siding materials. 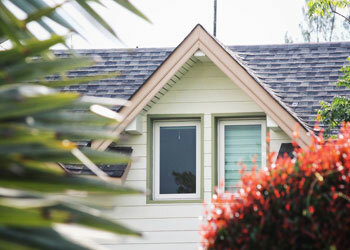 Vinyl siding doesn’t peel-off, scratch or flake, which makes it easy to maintain and eliminates the need for painting. 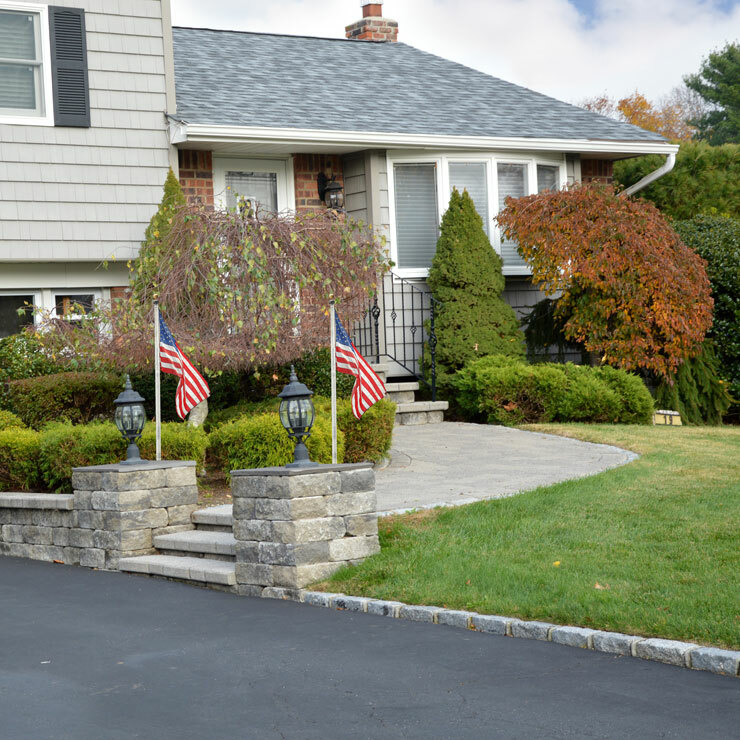 You will find vinyl replacement a great option for protecting your home’s exterior, while saving big on heating expenses. 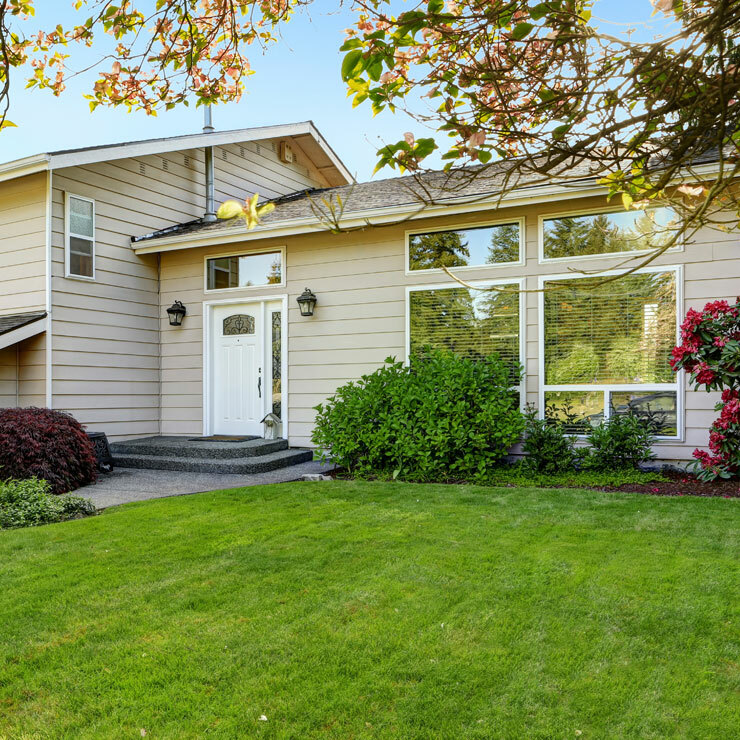 Bremerton residents looking to safeguard their home investment with top grade and durable vinyl siding are welcomed at Builders Service Company. 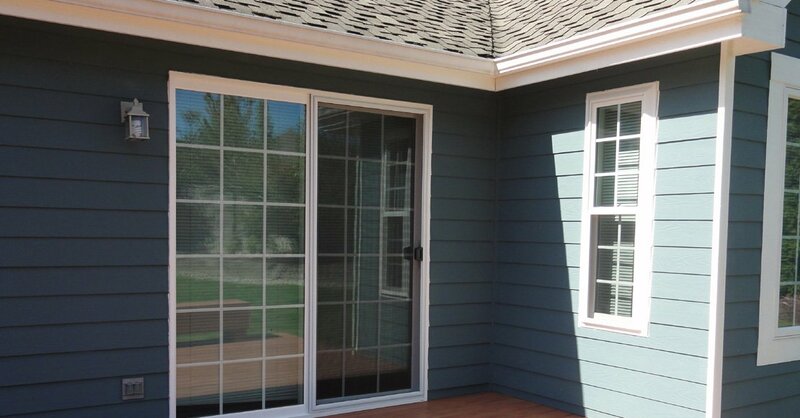 Whether you are repairing or redesigning, we have the perfect replacement siding for you. 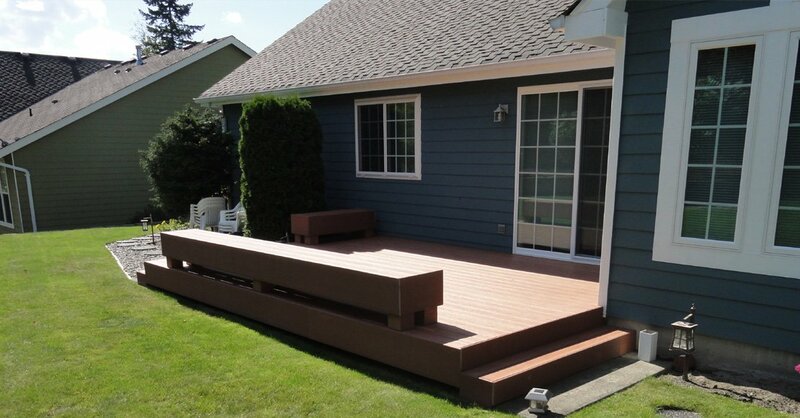 Why Choose Builders Service Company in Bremerton? 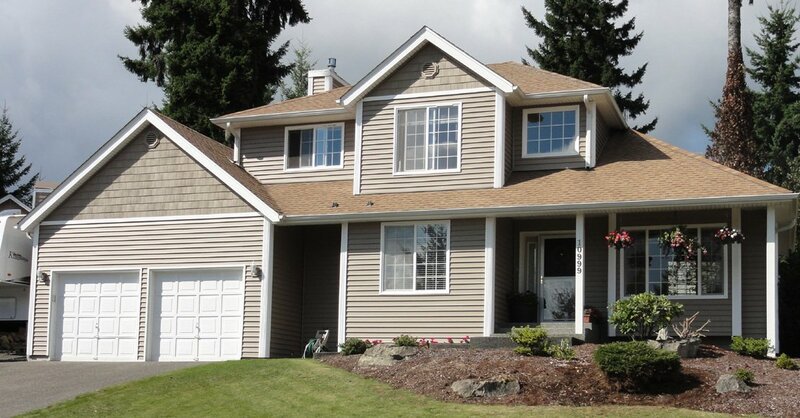 At Builders Service Company, we offer a variety of siding products for our customers in Bremerton. 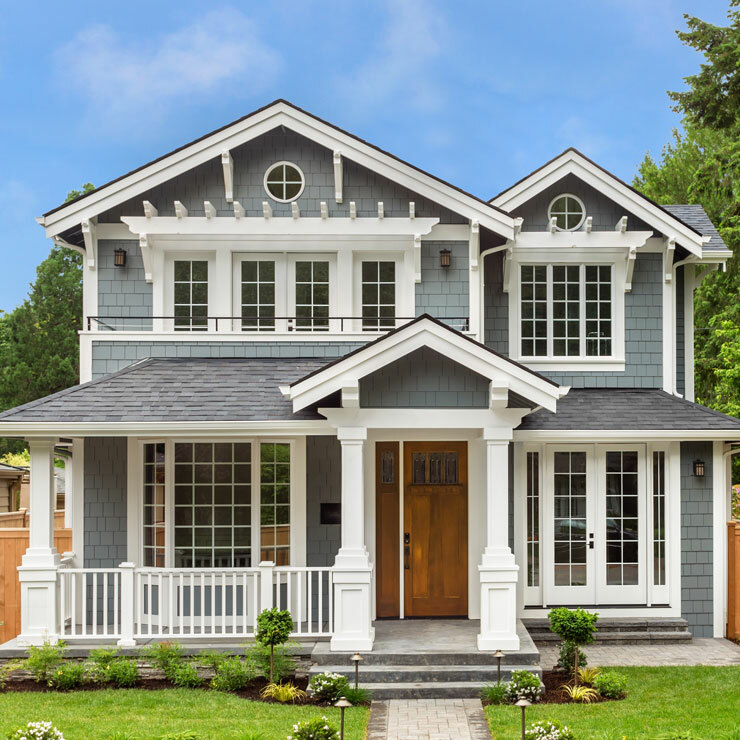 Whether you require new home siding installation, want your existing siding repaired, or are looking for new replacement siding, we cover all of your needs.